Irritable bowel syndrome (IBS) is an uncomfortable disorder manifested by dramatic changes in bowel movements. IBS is a common condition that affects the digestive system. Few experience diarrhoea, while some suffer from constipation. Cramps and abdominal pain can make the symptoms worse. Here is an Indian diet plan for irritable bowel syndrome (IBS). There’s no particular diet or medicine that works for everyone with IBS. But there are lots of other things that can help if you’ve been diagnosed with it. Different modifications may help different people with IBS. You may need to change what you eat for few weeks and see if the impact on your symptoms. 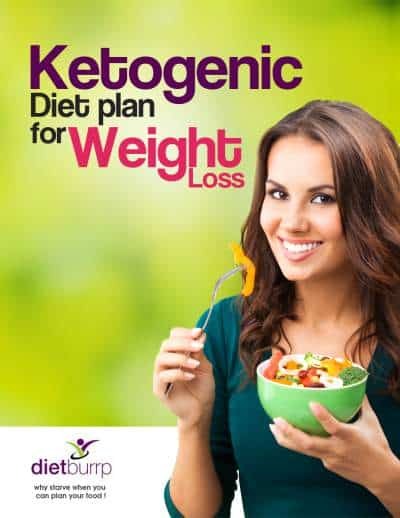 Get guidance from a professional dietician for an appropriate diet that suits your gut. Or you can follow our Indian diet plan for irritable bowel syndrome (IBS). The exact cause is unknown. However, it’s linked with speed of food passing through your gut either too fast or too slow. It can also be oversensitive intestinal nerves, stress as well as family history of IBS. 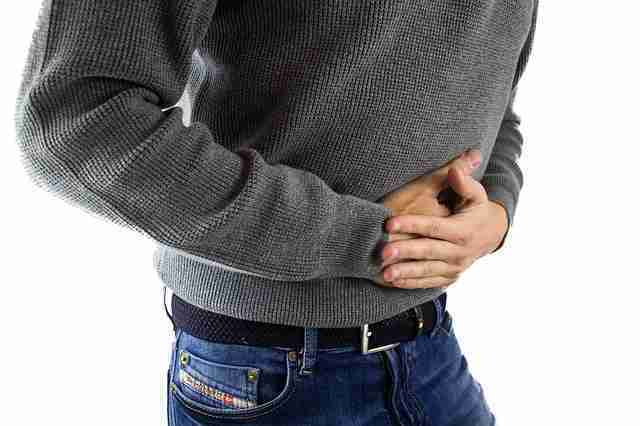 Stomach pain or cramps which worsens post meals and relieves after passing stools. Bloating where your stomach feels full and swollen. Diarrhoea leading to uncontrolled watery stools. Constipation where it becomes hard to evacuate stools. Tiredness and a lack of energy. Incontinence in excretion and urinating. 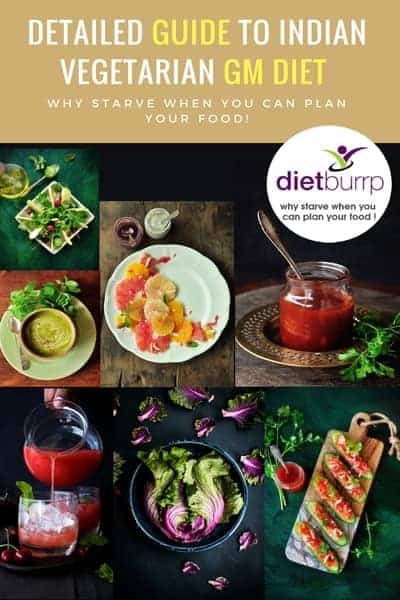 Before we move on to see the actual Indian diet plan for irritable bowel syndrome (IBS), let us first see , how to relieve the IBS symptoms with a slight modification in diet? How to ease bloating and cramps in IBS? Eat soluble fiber containing oats, Barley (Jau), stewed Apple and pear regularly. Avoid cruciferous vegetables like cabbage, broccoli, cauliflower and brussels sprouts. Avoid products that contain a sweetener called sorbitol. And avoid heavy fatty foods. How to reduce diarrhoea in IBS? When you have a leaky gut in IBS, it is best to avoid too much roughage. Cut down on high insoluble fibre foods like wholegrain foods, nuts and seeds. Avoid products containing sorbitol. Sorbitol is a sweetener used in sugarless gums. Prefer cooked food over uncooked food. Avoid eating outside as much as possible. How to relieve constipation in IBS? Drink ample of water to help make your stools softer. Increase soluble fibre intake. Also include oats, pulses, carrots, peeled potatoes and linseed in your diet. You can use psyllium husk to relieve constipation at regular intervals. Read – Isabgol benefits. Regular exercise keeps the gut healthy. The sensitive guts of people with IBS may react to certain foods. For ex – Certain fruits and vegetables, excess sugars, excess fats, refined cereals as well as dairy products. Hot spice and coffee are restricted too. So what to eat? Let us check the list of foods allowed to a person suffering from IBS. Everybody can tolerate modest amounts of all the foods on the restricted list. Adjustments can be made as a result of experience after intake of those foods. Cereals like oats, daliya ,quinoa, rice and rice flakes. Vegetables – ridge gourd , Bottle gourd, potato and sweet potato. Fruits – Choose based on diarrhoea and constipation. Milk – Soy milk and almond milk. Oats, daliya, and quinoa should be included in the diet. Also include easy digesting carbohydrates like rice, rice flakes and potato. These easily pass in the intestines without causing any irritation to the lining. It relieves constipation and also reduces diarrhoea episodes. Though vegetables are high in insoluble fiber, but there are vegetables that are gut friendly. All gourd vegetables are easy to digest and provide adequate vitamins and minerals lost during diarrhoea. Thoroughly cook the vegetables before eating. Avoid raw vegetables or salad as it may lead to intestinal lining irritation. You can include almost all fruits when you are not experiencing any episode of diarrhoea or constipation. Make sure that you wash the fruit before consuming it. Fruits also provide additional vitamins, minerals and antioxidants. Restrict milk with severe diarrhoea. However, curd or buttermilk is well tolerated by individual with IBS. Paneer also helps to provide nutrition during diarrhoea episodes. With milk restriction you can switch to soy milk (if it doesn’t worsen the symptoms) or any plant based milk extract. If you have severe abdominal discomfort and symptoms, then it is best to avoid high fat meat. Fish in limited quantity is acceptable. Eggs also serve as a good source of proteins at such times. With intestinal symptoms we stress more on lost vitamins and minerals. But there is also major loss of water during diarrhoea. Keep the body well hydrated. Consume minimum of 2 – 3 litres or even more of water. Water also relieves constipation and softens the stools. It also reduces discomfort during defecation. Restrict onions and pulses like peas, lentils and beans. This may cause flatulence. Reduce your intake of milk in case of diarrhoea . Use lactose free milk or supplement with calcium enriched plant milks. Reduce high fat dairy foods and fatty meat. Avoid hot spicy food and caffeinated drinks. It aggravates the symptoms of IBS. It stimulates the colonic spasm. Avoid Fizzy carbonated drinks can tend to cause bloating. Restrict alcohol as irritates the gut and may cause diarrhoea. Avoid Sorbitol containing foods. Sugar free mints, chewing gum, flavoured water and other low calorie products may contain sorbitol, mannitol or xylitol. These can cause diarrhoea if excess quantity is consumed. Here is a 1 day sample Indian Diet Plan for Irritable Bowel Syndrome (IBS). OR 1 bowl sot cooked daliya with potato. Mid-morning: 1 bowl boiled moong dal ( with salt and lemon) OR Freshly made home made paneer (chenna). Always keep track of your symptoms and modify your lifestyle accordingly. Be aware of how your body reacts to certain diets. Then, select the appropriate food for your body. National Institutes of Health says along with diet and drinking plenty of wateris important. They also suggest that exercising regularly and decreasing caffeine resolves IBS symptoms. Hope this Indian Diet Plan for Irritable Bowel Syndrome (IBS) be of help to you. Dont forget to subscribe to our You Tube channel for health and fitness related videos that will guide you in all health conditions. Subscribe Now. Wow thats true…i like your way of writing the article….thankyou for sharing your knowledge with us.